​He can take her anywhere her heart desires, but she can bring him to his knees with the gentle flick of her finger. Not yet an audible dot com subscriber? 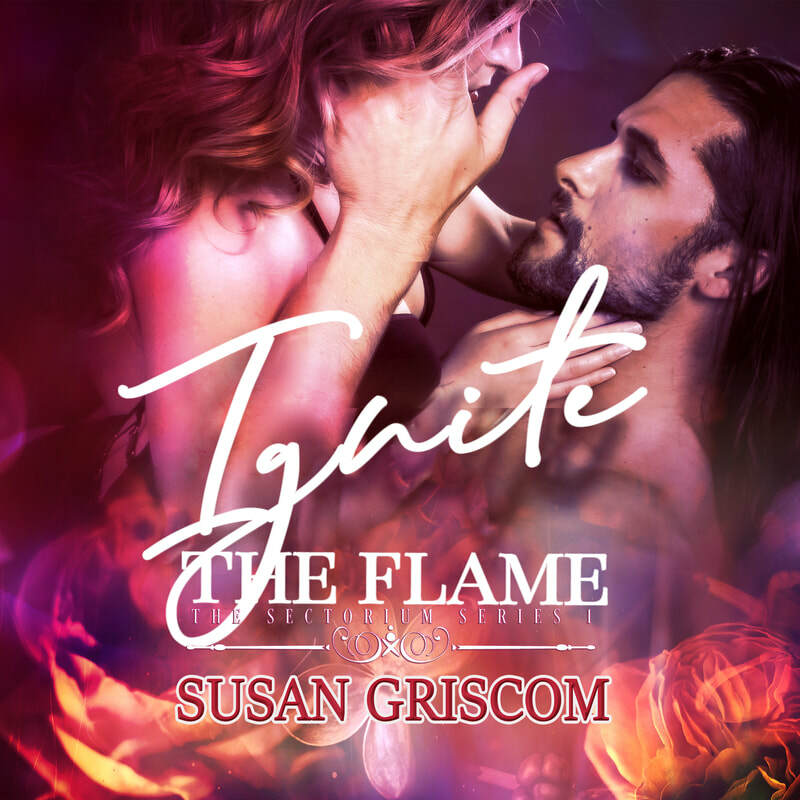 You can listen to Ignite the Flame or any of my books for free with your no obligation, 30 day free trial. Click on one of the Audible links below and start your free trial today!